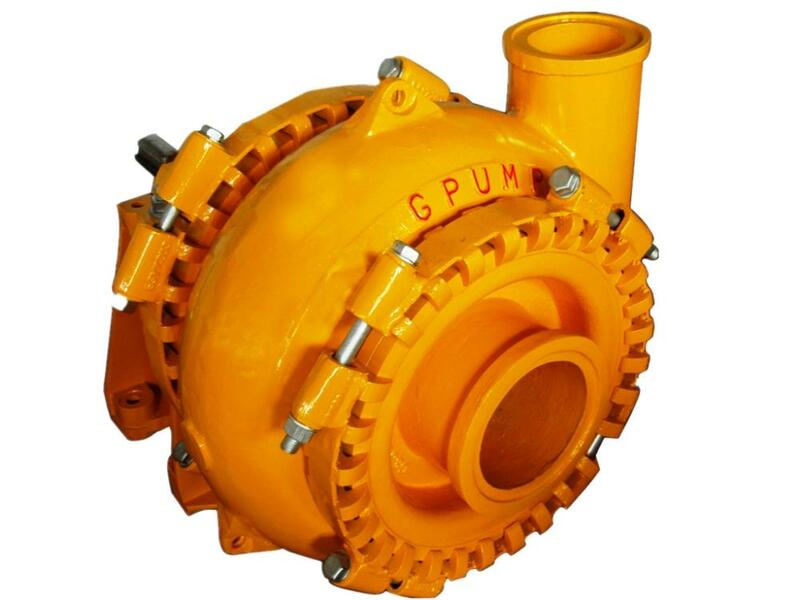 Gravel sand pumps, we produce OEM gravel slurry pumps for gravel ,sand. Gravel Sand Dredging Pump is our main products. 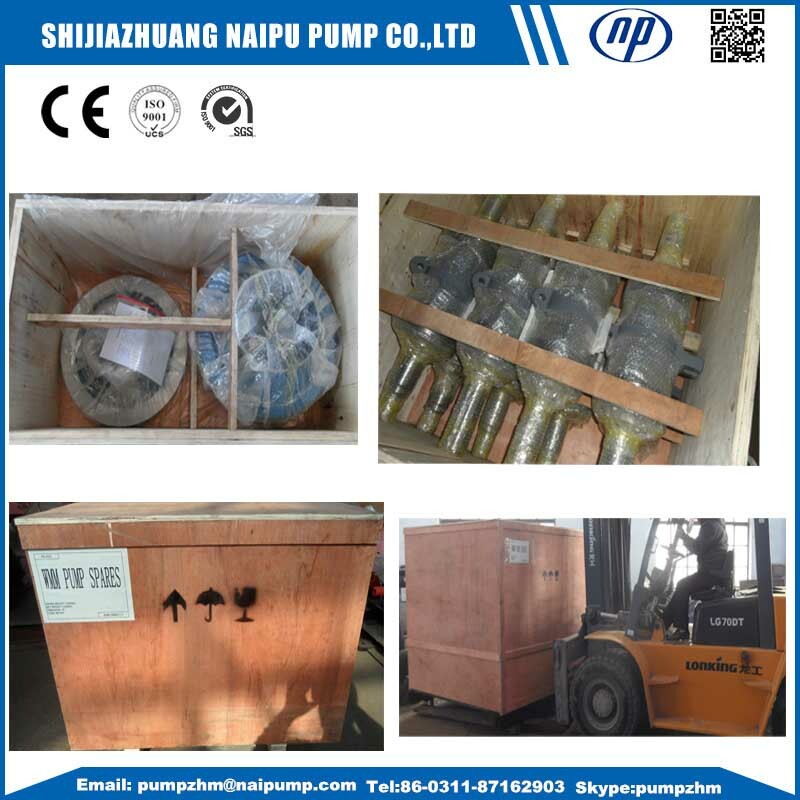 OEM High Chrome Slurry Pump and parts is one of Naipu's famous work. 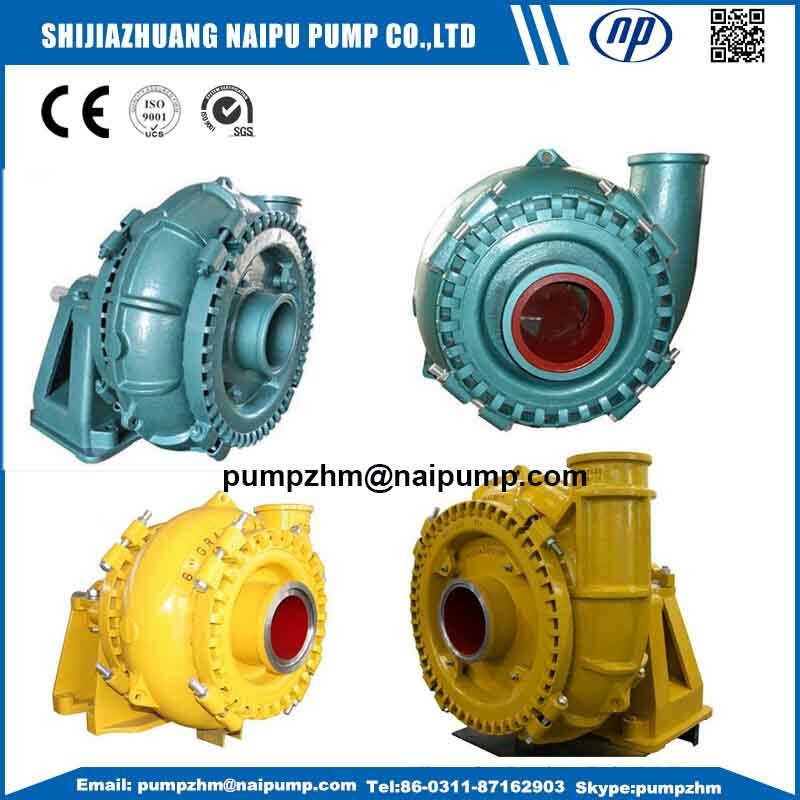 We not only produce Horizontal Slurry Pumps and Vertical Slurry Pumps, we also design and produce special slurry pumps and parts for some customers' special requirements.Naipu OEM high chrome pumps,Naipu OEM high chrome gravel pumps,Naipu OEM High Chrome Slurry Pumps. we already design more than 5 types of whole Slurry Pump for our customers. OEM High Chrome Whole Pump,OEM Gravel and Sand Pump, OEM Goulds Series Pumps and Parts,etc. The Wet End Parts of our whole set high chrome slurry pumps are metal or rubber. 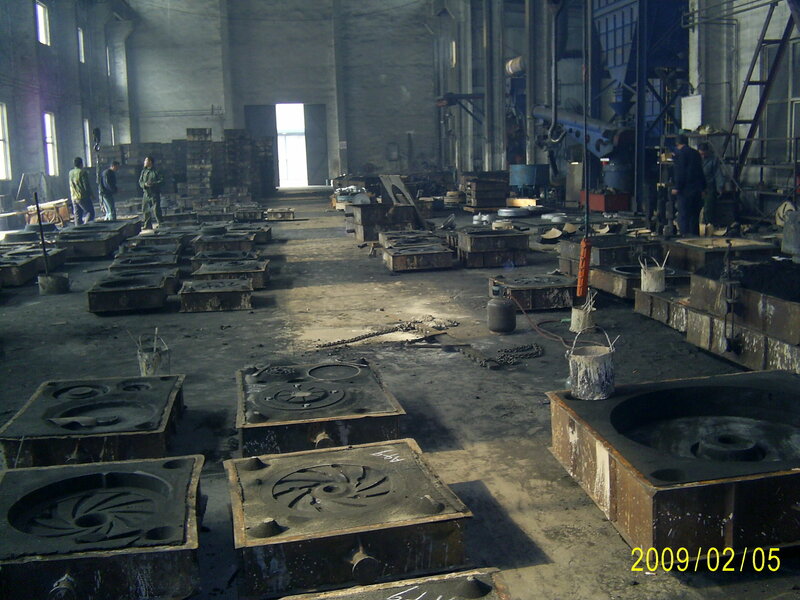 A05,A07,a49,a51,all types of stainless steel, or Natural rubber or syntheric rubber. 3. Besides whole set slurry pumps,we also accept OEM Slurry Pump Parts, such asOEM Slurry Pump Impeller, frame plate liner ,throat bushing,etc. OEM High Chrome Whole Pump,OEM Gravel and Sand Pump, OEM Goulds Series Pumps and Parts,etc. Looking for ideal 8/6E-G Gravel Pump OEM Pump Manufacturer & supplier ? We have a wide selection at great prices to help you get creative. 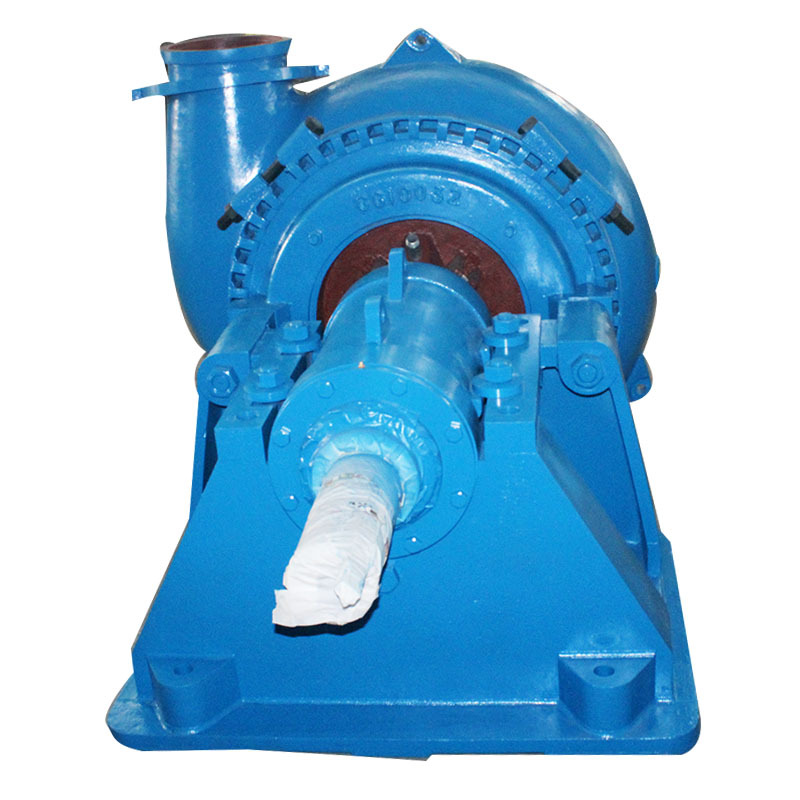 All the Gravel Sand Pump OEM Type are quality guaranteed. We are China Origin Factory of Gravel Sand Dredging Pump. If you have any question, please feel free to contact us.